All the Cucurbitaceous vegetables are good for health, as this veggies contains more than 90 precent water and negligible amount of fat content. We consume many vegetables like cucumber, pumpkin, bitter gourd, snake gourd, bottle gourd, ash gourd..etc for lunch as kootu| subzi with rice or with chapatis. Popular South Indian preparations with these veggies are kootu, pachadi, theeyal, poriyal or thoran. Adding dal to this dish makes more nutritious and delicious. It is quite a simple dish but with full of flavours. 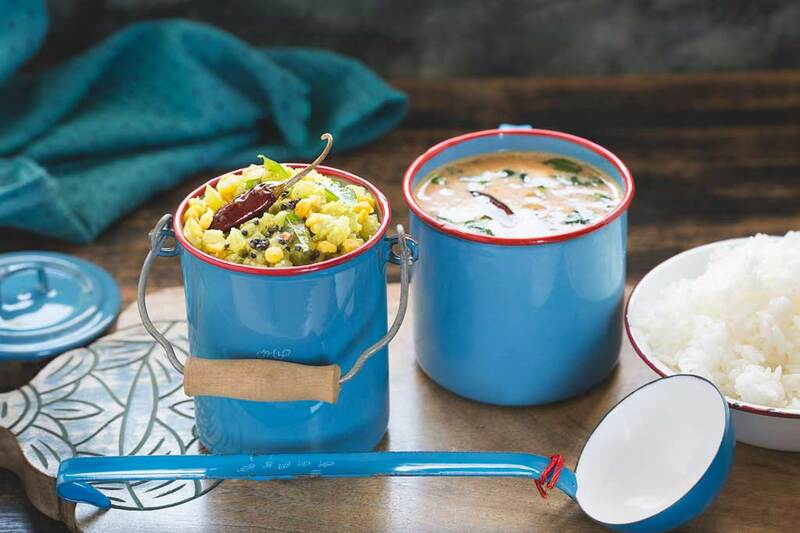 You could use any dal of your choice like toor dal or moong dal but it is traditionally prepared with chana dal. My mom prepares with toor dal but the same way as i make she prepares this dish. This dish is perfect for summer day lunch with any pouring curry of your choice. Deseed and peel the snake gourd and wash it thoroughly and finely chop it into small cubes. 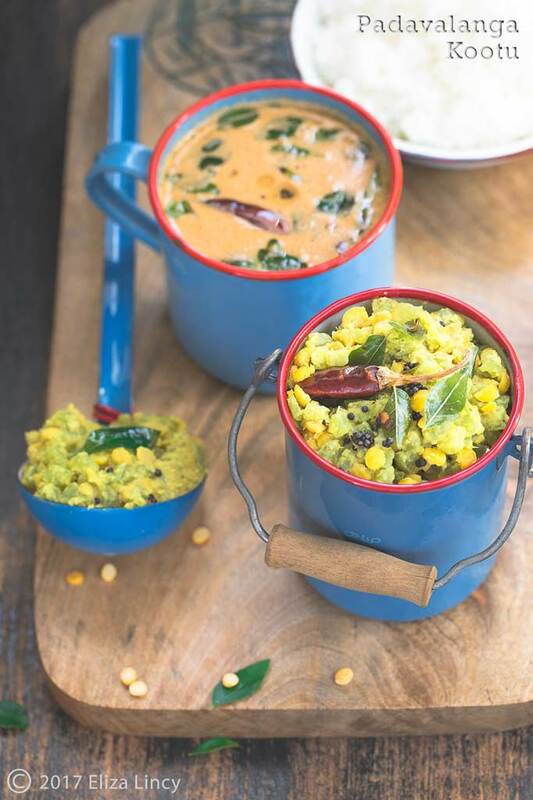 Pressure cook the chana dal with tumeric powder by using a cup of water; cook till 4 whistles. Once the pressure releases add the coriander powder and some salt and allow to cook in that water. It should not go mushy but it has to cook soft. 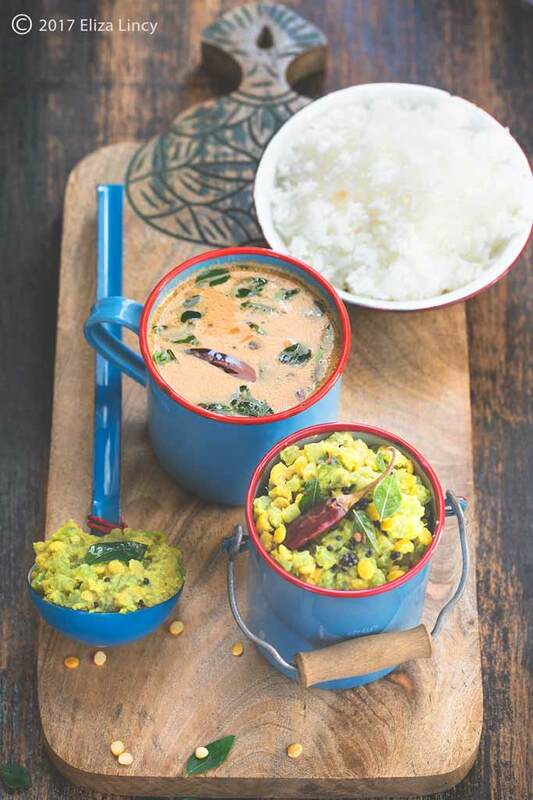 In a blender jar add the grated coconut, green chillies, jeera and grind it as a coarse paste. In a separate pan cook the snake gourd with salt and very little amount of water around 1/4 cup. Close the lid and cook till soft but not mushy. Now add the cooked snake gourd in to the pressure cooker with the cooked dal. Now add the coconut paste too and allow to cook till the raw flavour of green chillies gone. In a tadka pan heat some oil and add mustard seeds, fennel seeds and then curry leaves. Now transfer the tempering on top of the kootu and mix well and switch off the gas. I am really a big fan of your cooking.. Ur truly a great cook... I have tried many recipes of urs and it was awesome..this looks incredible! I love the colors in the dish and the sauce just tops it all off! Snake Gourd is my favorite and what a wonderful version you have.